In recent years, kitchen environments and food quality have become increasingly important in the care home sector. A state of the art kitchen is now an asset to attracting residents and meeting quality of life expectations. 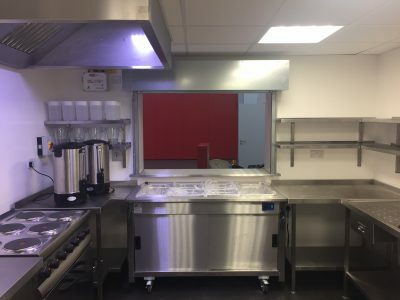 Indigo Catering Equipment design and install commercial kitchens for care homes that improve efficiency, meet current regulations for health and safety and impress residents who expect a varied and healthy menu from on-site chefs. 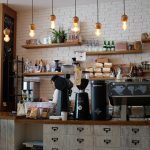 Our expert team have over 30 years experience in commercial kitchens and complete high-quality projects with minimum disruption to residents and staff. If you are a care home provider call 01323843447 to discuss your requirements. Indigo Catering Equipment can help with family-run, independent or council owned and larger corporations in London and the South East. A key factor in choosing a care home for the elderly, family and friends will look to the reliability and specifications of a kitchen against competitors in your area, particularly for residents with allergies. 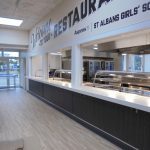 Our team also take into account the number of residents, the best flow of foodservice and peak time requirements to enable staff to provide the best service possible. 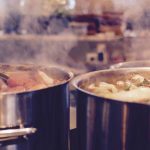 Hygiene and cleanliness standards need to be a core focus for commercial kitchens in care homes as residents are likely to be vulnerable to health risks and may have pre-existing conditions, or simply need extra support (dietary or otherwise). 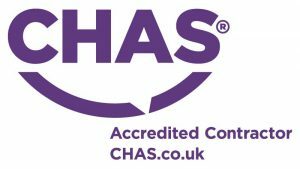 Our care home kitchens are designed to meet all health and safety standards and ensure cleaning can be completed thoroughly and in good time to guarantee good sanitation. 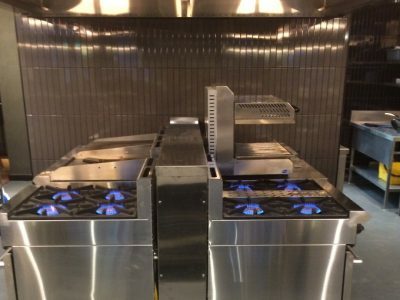 A part of this is incorporating durable stainless steel equipment into the design and equipment to meet market guidelines for serving temperature and storage.